Home » 2015 » Engagement » jr Ntr » Lakshmi Manchu » Manchu manoj » Manchu Mohan Babu » Manchu Vishnu » Ntr » pranathi Reddy » Manchu Manoj's Lady Love Pranathi . 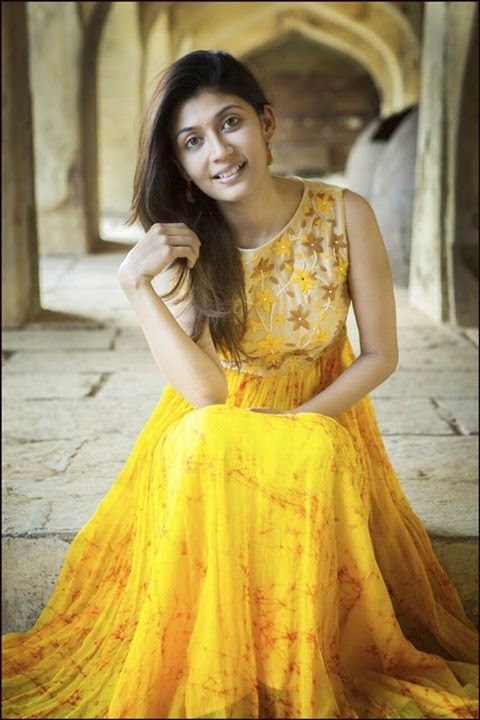 Manchu Manoj's Lady Love Pranathi . Things have fallen in place for the big fat wedding of Manchu Manoj and his lady love Pranathi Reddy in 2015. Who is this Pranathi Reddy? 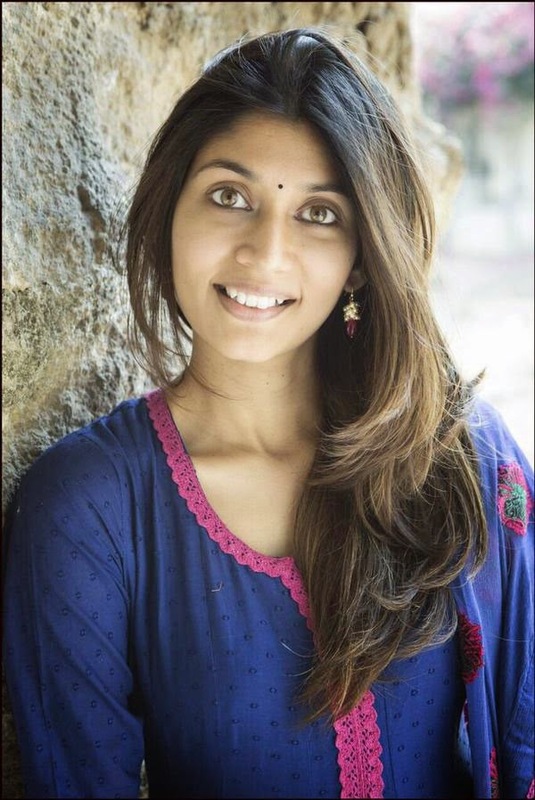 This BITS Graduate is the classmate and close friend of Manchu Vishnu's wife Vironica. Watch out the exclusive picture of Pranathi Reddy..
Manoj-Pranathi Reddy's engagement ceremony will be happening at 10:30 AM on March 4th at Park Hyatt. One coincidence in Jr ntr and monoj's marrige that both are born on May 20, and now their Better halfs names are pranathi,The fans of these super stars are shared these on the social media.